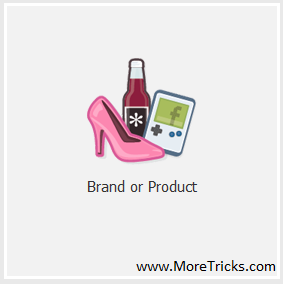 The Facebook platform is loaded with tons of useful features. One of them is Events, which allows users to organize special occasions, invite others, keep up with their guest lists, and more. This feature has received a number of updates as of late, and the most recent enhancement makes it even more valuable to marketers. Facebook has just launched a redesigned Events page, this version, complete with a nice collection of features to call its own. Among them is a function known as Calendar. From the new and improved Events page, users can now see specific gatherings, RSVPs, and other relevant information several months in advance. Everything can be viewed in an organized, centralized location so in essence, Facebook Calendar provides users with a much better way to keep up with the events they are engaging with on the social network. Facebook Calendar and the recent redesign of the Events page itself is the result of a hackathon, an inside initiative that sees engineers from the company coming together to share ideas and develop new concepts overnight. According to Bob Baldwin, one of those engineers, a Facebook group by the name of “Social Calendar Dreamers” was built around the goal of a giving Events a stronger visual component. Facebook has been doing Events-driven hackathons for about a year now. One of the first prototypes born from the initiative was the eventual permalink feature for the Events homepage, a project Baldwin is credited as creating. 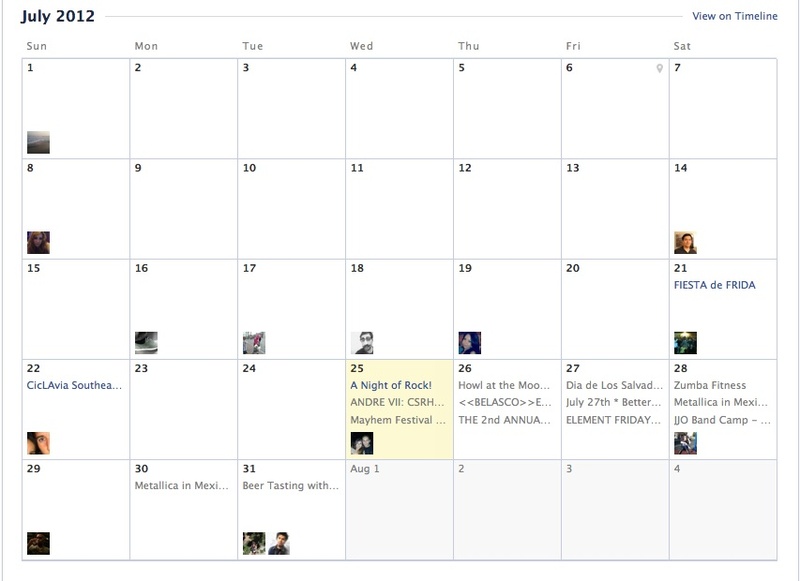 For businesses, the new Facebook Calendar creates more visibility for their events. Event marketing has much to offer in its own right, including lead generation opportunities, competitive analysis, and brand awareness. Facebook gives marketers an opportunity to create their events and enjoy these advantages and more with features that are both free and easy to use. Calendar is the evolution that benefits both parties. By helping users keep better track of the events that matter, it is providing extended visibility to the businesses that are hosting them. For businesses, the true value of Facebook Calendar will be determined by the members who track their events on the social networking site. Luckily, the chances of users picking up on this feature are pretty good seeing that it makes a component that is already popular even more of a pleasure to use. Users simply have to click “Calendar” at the top of the Events interface to view information pertaining to their gatherings. They can also access the newly added “List” view, which helps them keep up with events on a day-to-day basis, in addition to Suggested Events. 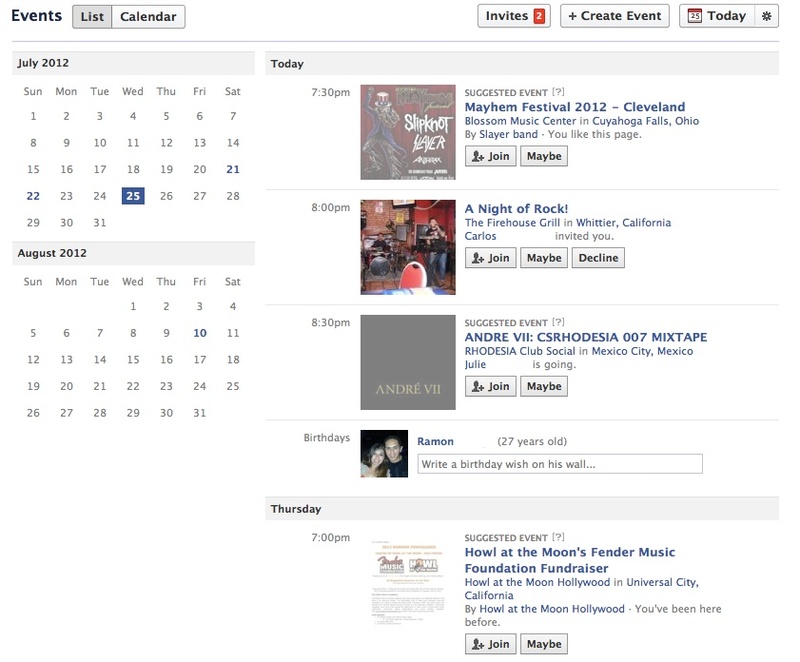 The debut of Facebook Calendar strategically comes on the heels of the June launch of Google+ Events. Competition aside, this increased focus in the social space highlights the importance of events to users, and their value to marketers. 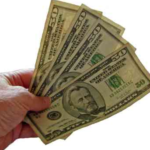 Abel is a writer, online marketing expert, and supporter of email marketing software company, Benchmark Email. Gone are the days to send E mails or invite everyone to attend the events or new launches, due to advancement of social media ie Facebook, with the single click, we can invite everyone to attend the event. Facebook event is a best ever way to grab customers attention and its very useful for creating meeting related events and new product launches. 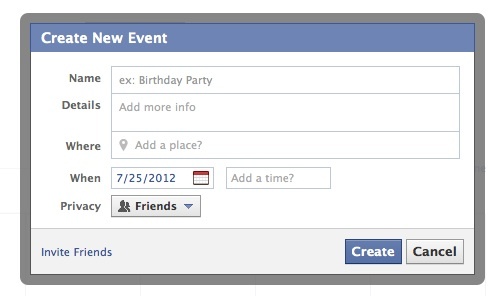 Facebook Calender is new to me but after reading your article it is appearing compelling to me….. Thanks for sharing such a rare information bro.